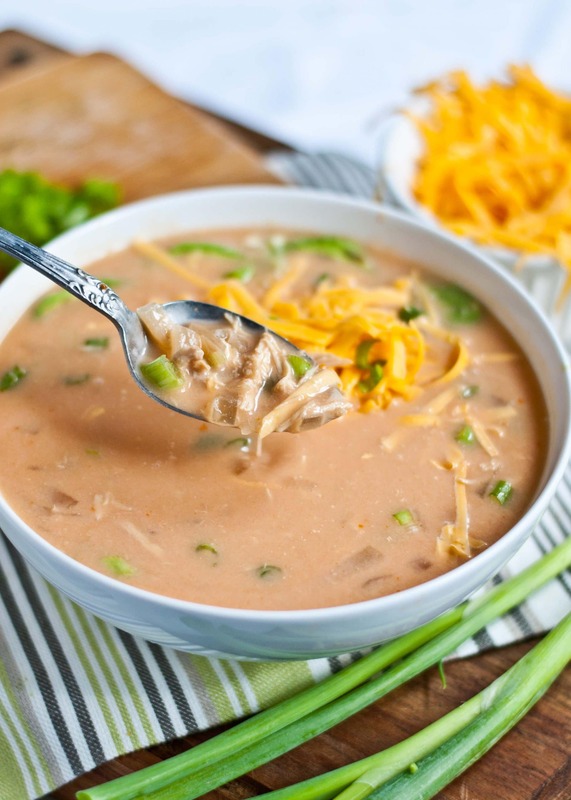 Whether you’ve got a house full of football crazies or just a few casual watchers, everyone is sure to be a fan of this easy buffalo chicken soup. As it turns out, I’m not the only one who loves an excuse to eat grilled meats, fire up the crockpot, and make ultra cheesy dips! This week, the whole Sunday Supper game is sharing recipes perfect for tailgating. I think the person who invented the tailgate must have been a husband who was trying to convince his wife to become a football fan. Maybe she found the game boring. Maybe she didn’t get the rules. Maybe she had better things to do with her Saturday. But then her husband started bringing food to the football watching parties and told his friends to do the same. Dishes came pouring in. There were hot wings and mozzarella sticks. Brownies and cheesecake squares. Meatballs and subs and chili and dips as far as the eye could see. And suddenly, sticking around the house to watch football all afternoon didn’t seem like such a bad thing. In fact, it sounded pretty darn delicious. I know food was one of the gateways to my football fandom, and now it’s difficult to separate my love of football from my love of food. To me, they go hand in hand. After all, what’s a football game without a giant plate of nachos for stress munching during close games? When I saw this Buffalo Chicken Soup over at How Sweet It Is, I knew it was going to be a winner. I mean, all that spicy buffalo flavor in a warm, comforty soup that can easily feed a crowd? Yeah, I’ll have that. 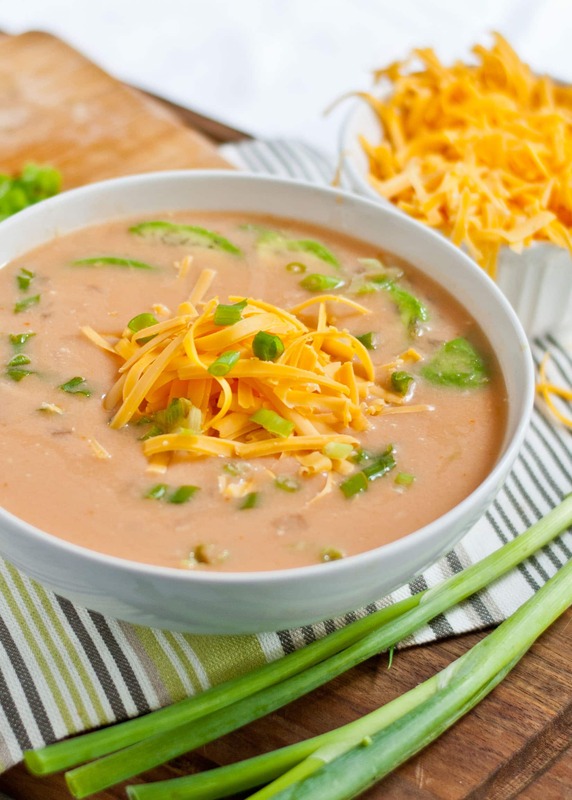 I converted this to a slow cooker soup to make it crazy easy to throw together. All you do is toss your favorite buffalo hot sauce in the crockpot along with some chicken, onion, celery, and chicken broth. 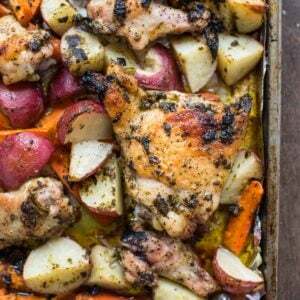 Let it cook away for a couple hours, and then suddenly realize your house smells amazing. After about 4 hours, the chicken will be so tender it’ll fall apart with a glance. Add a little cream and you’re on the train to Buffalo! (Soup, that is). This soup really does taste like buffalo chicken wings. I put a full cup of buffalo sauce in mine, and you can definitely feel the heat! It’s spicy, creamy and satisfying. I also think this may be my new go to when I’ve got a cold. This soup does wonders for your sinuses! Then of course, there’s the add ons. The add ons make the soup. If you’re serving this at a party, I suggest setting out a “bar” of toppings and letting everyone add as they go. My suggestions? Blue cheese and shredded cheddar, celery sticks, sliced avocado, and green onions. The avocado is an especially nice touch. It cooled the buffalo sauce down nicely and added a lovely velvety texture. Of course, I don’t suggest using the term “lovely velvety texture” when trying to sell it to a room full of testosterone. Best just to set the slices out and let them discover for themselves. Whether you’ve got a house full of football crazies or just a few casual watchers, everyone is sure to be a fan of this easy buffalo chicken soup. 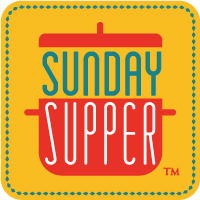 For more ideas everyone at your tailgate will love, check out all the Sunday Supper recipes below! Place chicken, celery, onion, garlic, broth, and wing sauce in the crockpot. Cook on low for 6-8 hours. Remove chicken from crockpot and use two forks to shred it. 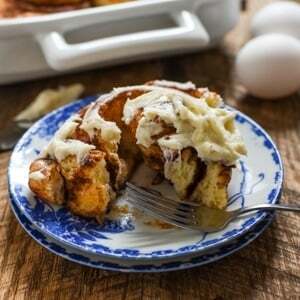 Create a slurry by whisking the cornstarch into the heavy cream. Add the mixture into the crockpot, turn it up to high, and cook for 20-30 minutes or until soup is thickened slightly. 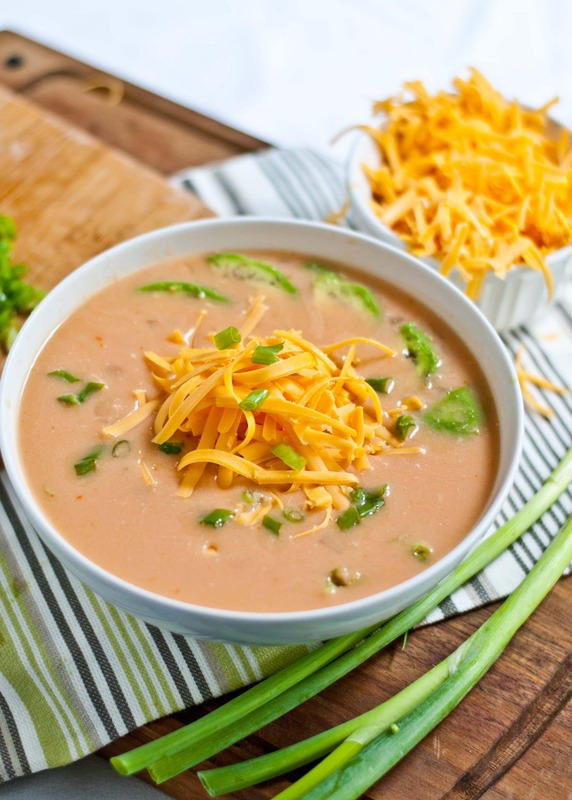 Dish soup into bowls, top with slices of avocado, green onions, and cheddar cheese. Serve hot. Oh my, love Buffalo Chicken Soup and this looks incredible! Yummers! Oh wow. I really want this. You had me at crockpot because I like almost anything that can be cooked that way, but that spicy buffalo chicken soup sounds AMAZING! Yum! Thanks Nicole. I love a good crockpot recipe too. It’s so nice to come home from work to an already made dinner! OMG…my wing-loving husband will go nuts for this! It’s not quite soup weather here in Texas, but this one’s going to be made as the season progresses and we’re out of the 90s!! Definitely a keeper for cool weather. I forget that some folks are still a few months away from cool temperatures! Wow is all I have to say about this soup! This certainly is one soup I’ll be making when the weather turns cool. Yum! Classic flavor, new delivery system! I can’t wait for the weather to be cool enough for soup! I need 2 bowls! OOOOOH YUM!!! I am so making this. Liquid buffalo chicken? I’m all over that! Saturday football is such a weird concept to me. College football isn’t that big around here at all! (My college didn’t even have a team!) I actually had to do a double take when I read that. I want to eat this soup though. 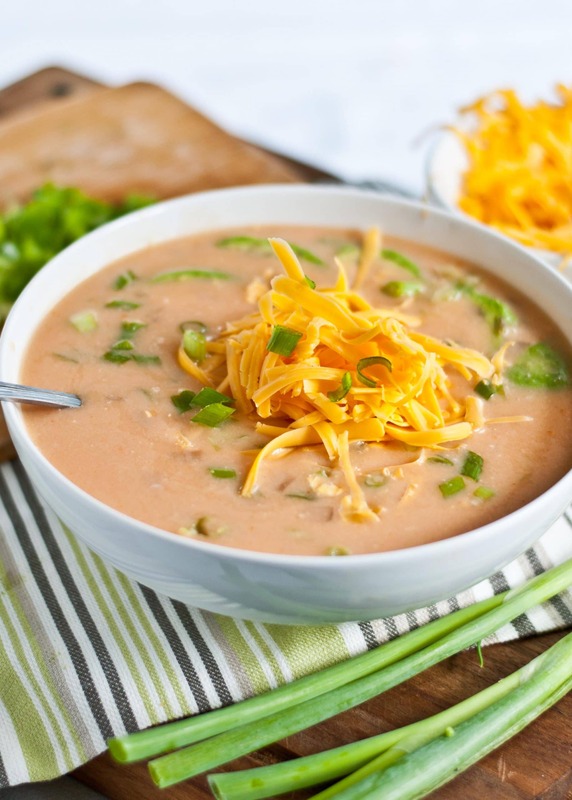 Soup is one of my favorite foods, so I don’t know how I haven’t made this yet! My boyfriend LOVES anything buffalo chicken..this sounds like a definite winter for football season! I especially love that you made it in the crockpot! Since I don’t get the hot sauce used in buffalo recipes, I don’t know how this tastes like, but I can guess quite accurately… It does look amazing! Next time I’m in the US I’m bringing Franks hot sauce in my bag! Perfect! I have some chicken stock on the stove and cooked chicken in the freezer… hmm! Oh….my….gosh. I didn’t know we could make anything else buffalo flavored. And now SOUP?!?! This is amazing. That is all. Buffalo chicken is always a hit at tailgate parties, so soup would be awesome! I’ve seen it as a dip, but never as a soup. Great idea! what a great fall soup! Nothing like a spicy soup to warm you up as we head into colder days! I always make this wonderful soup when we are sick. It really cleans out your sinuses and tastes amazing! So glad you like it! We love that sinus clearing heat too!